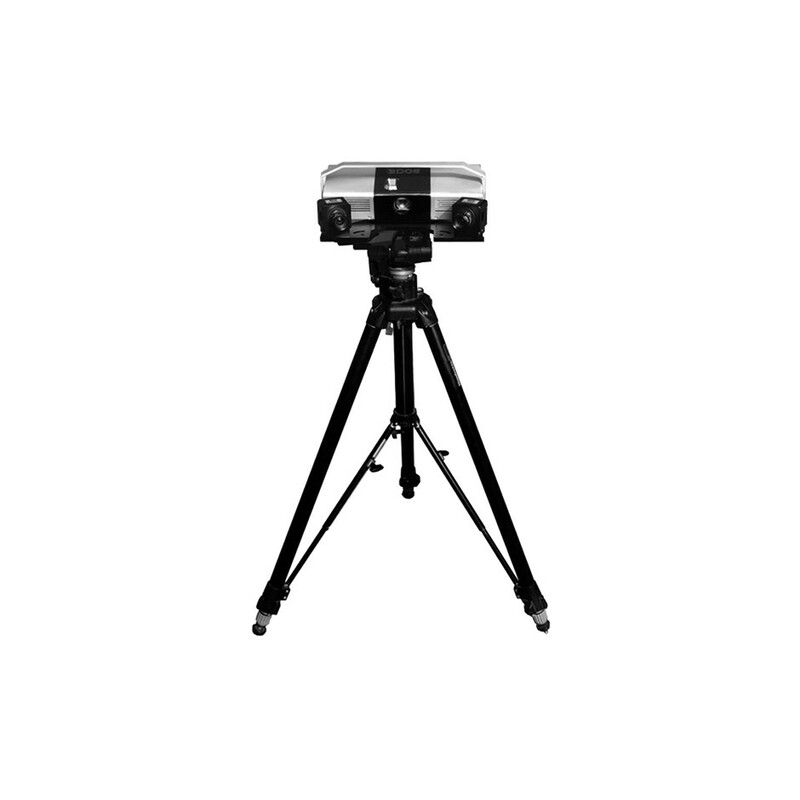 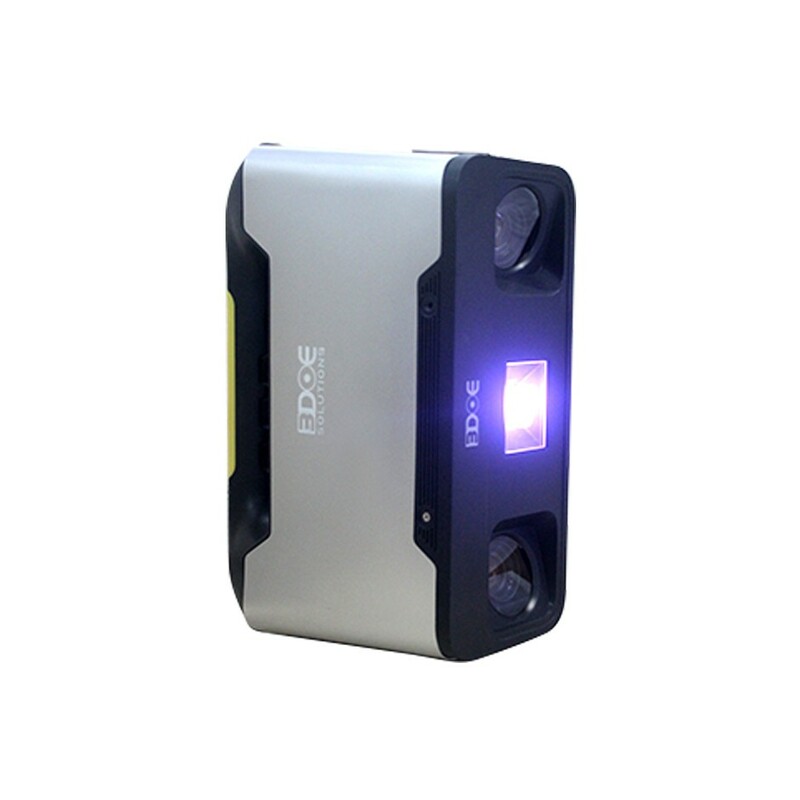 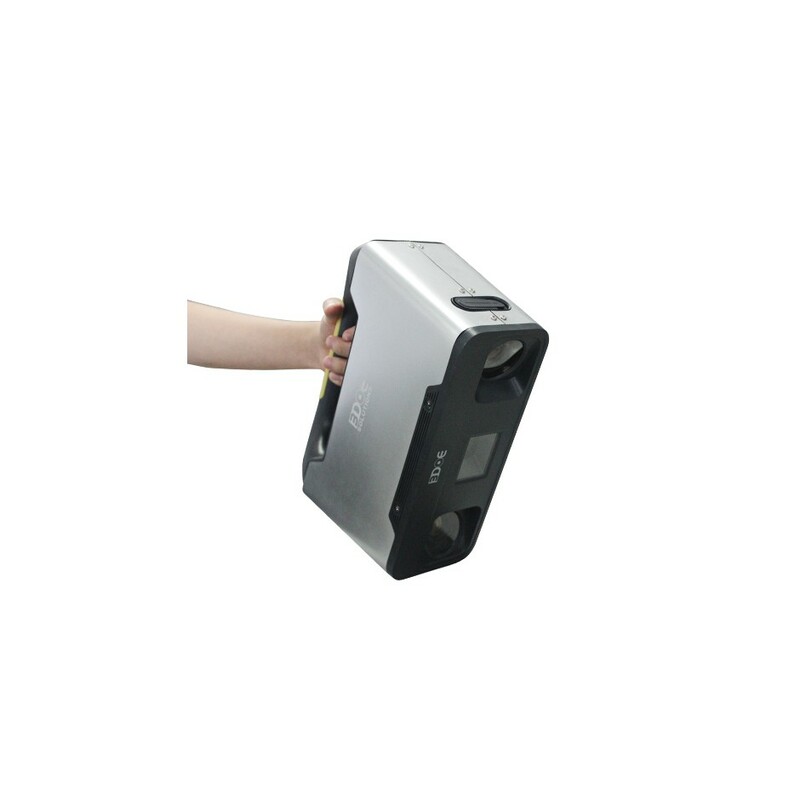 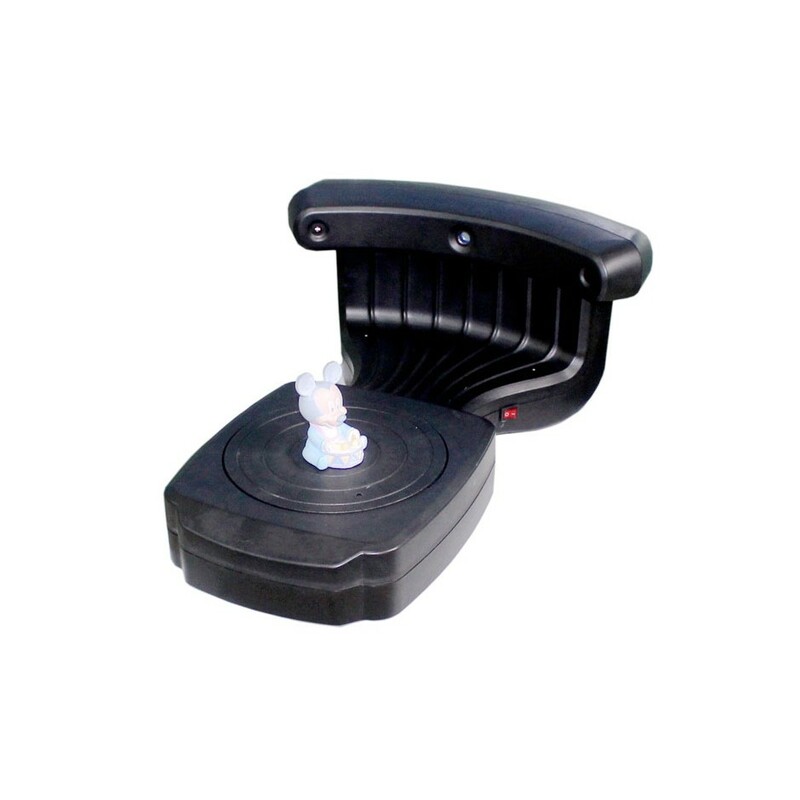 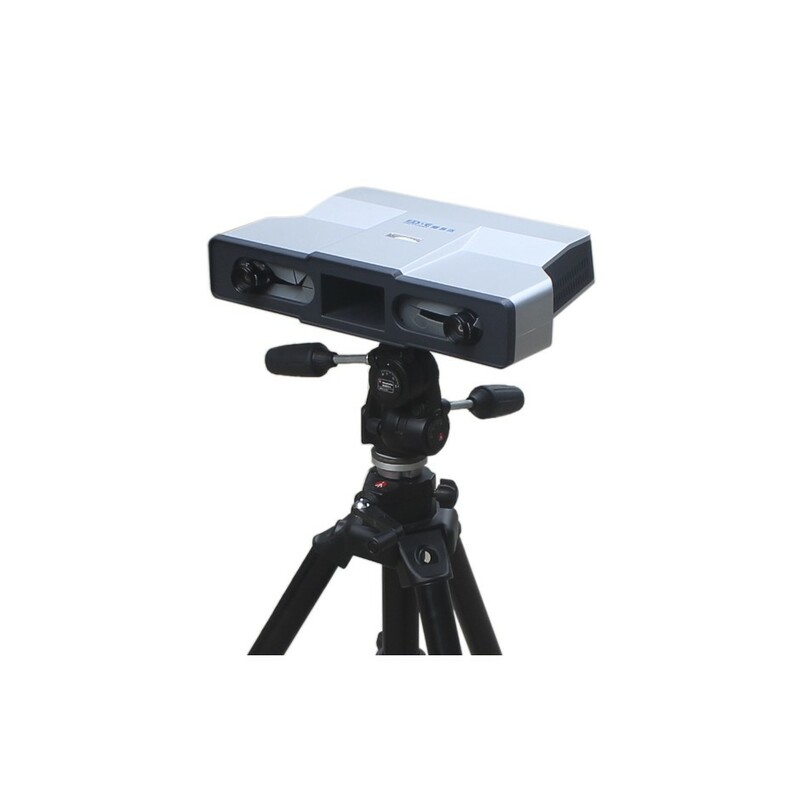 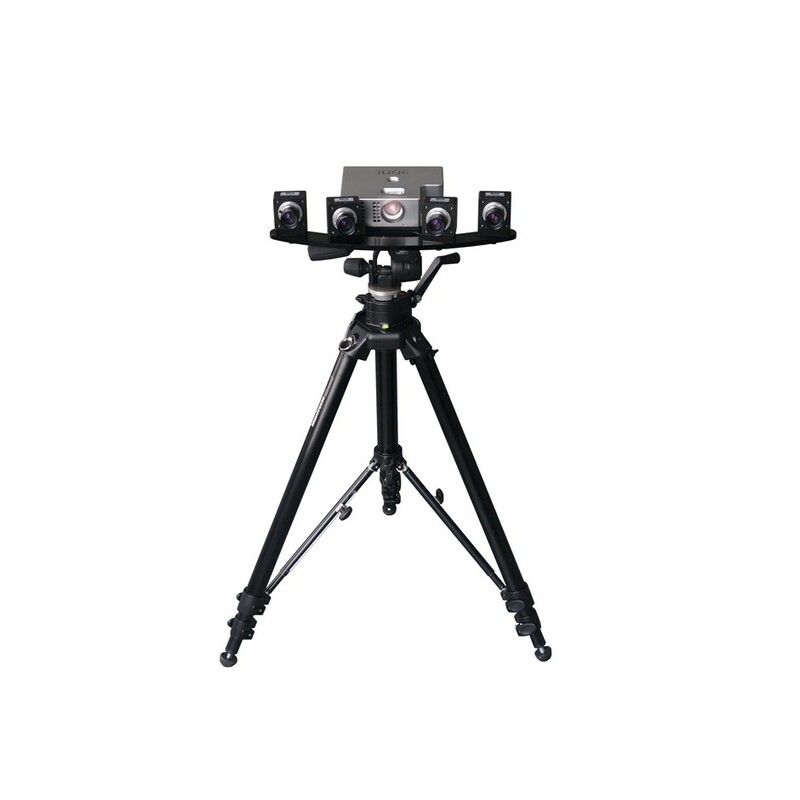 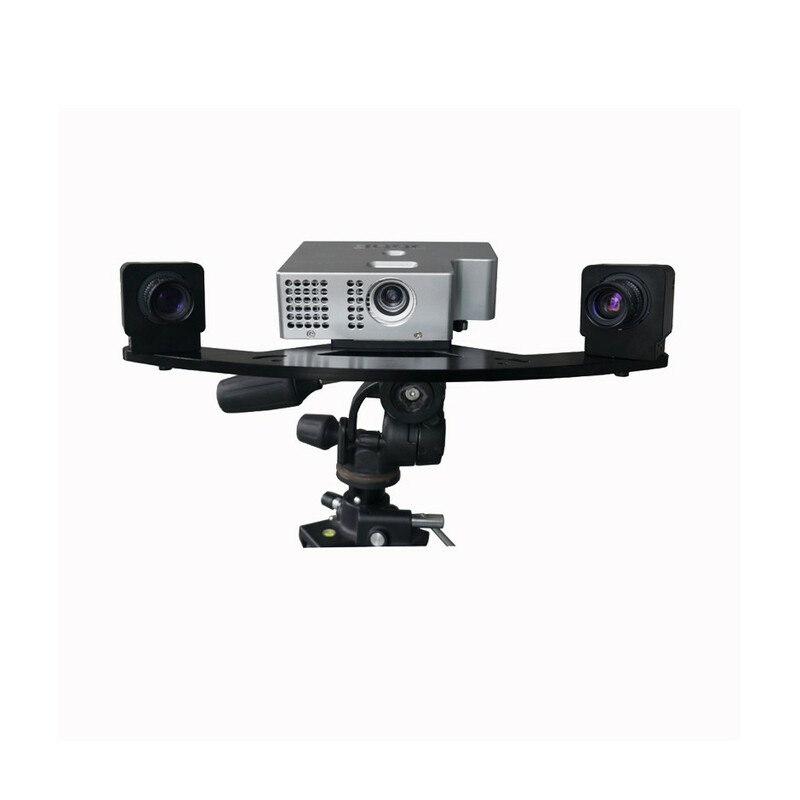 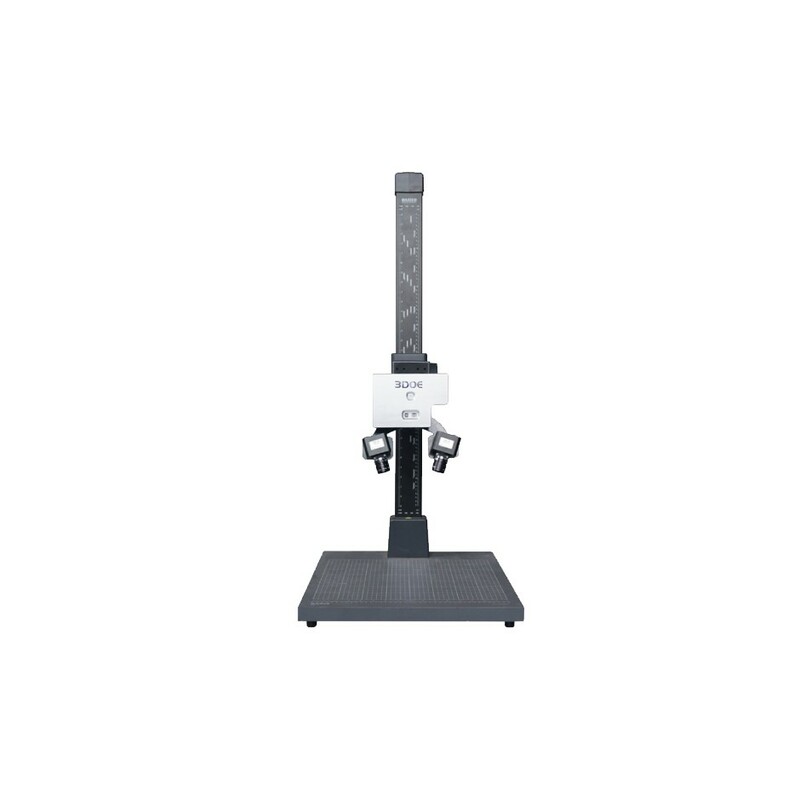 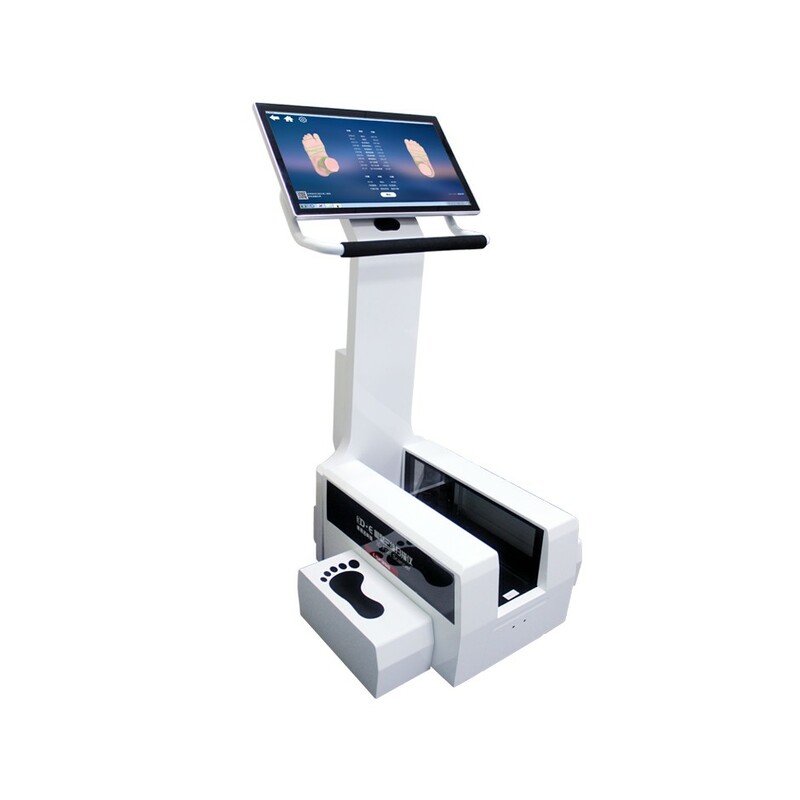 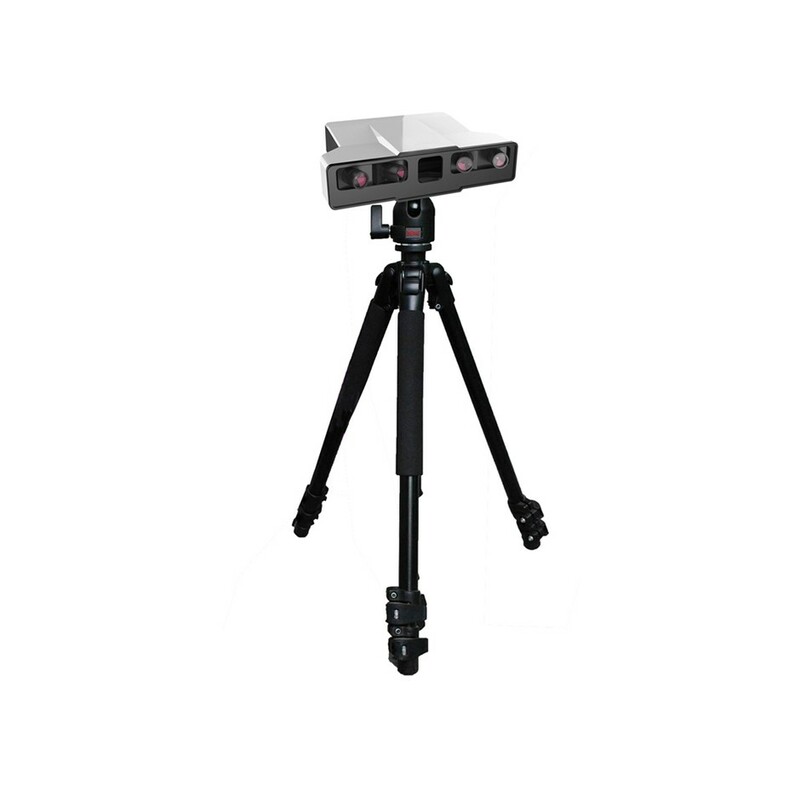 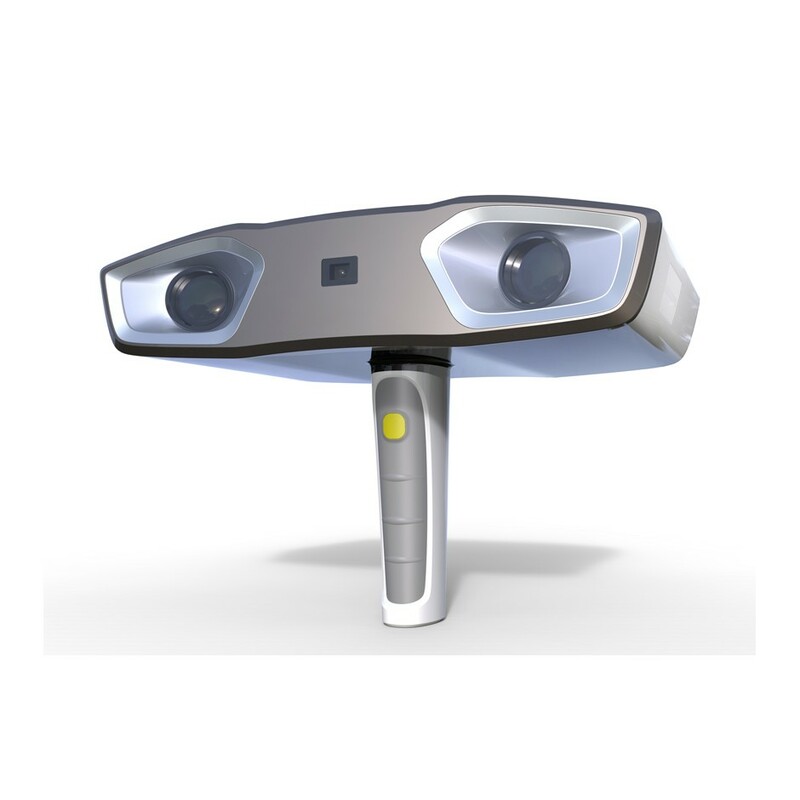 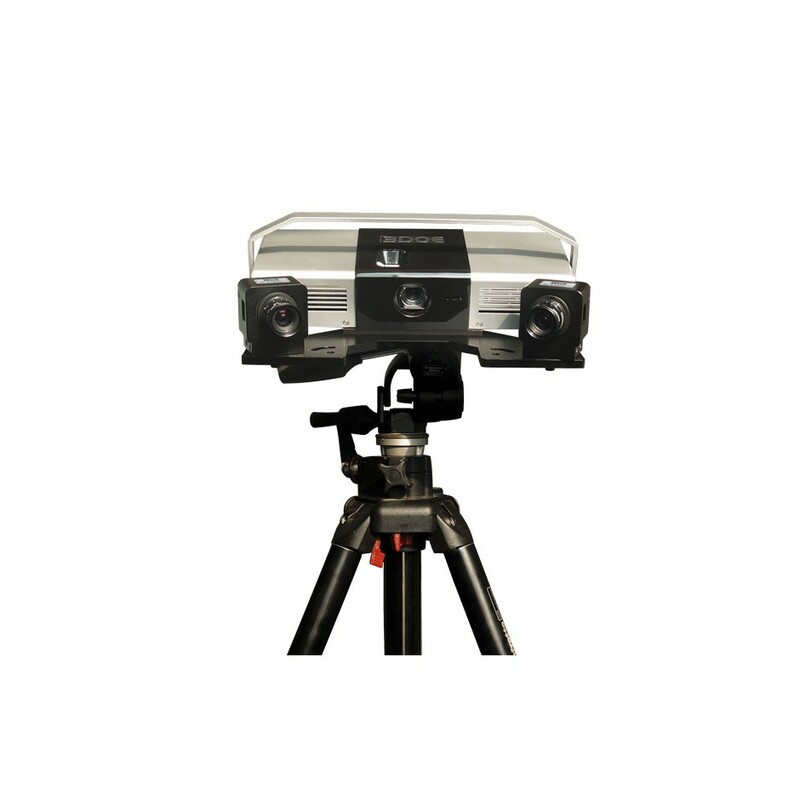 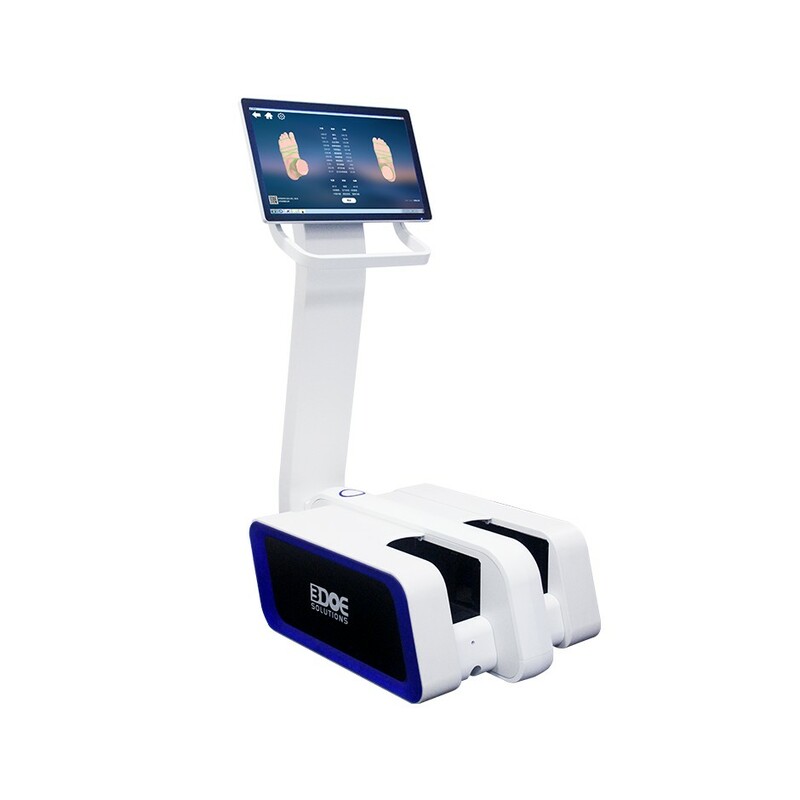 eSharp X7 handheld 3D scanner - Shenzhen 3DOE Technology Co.,Ltd. 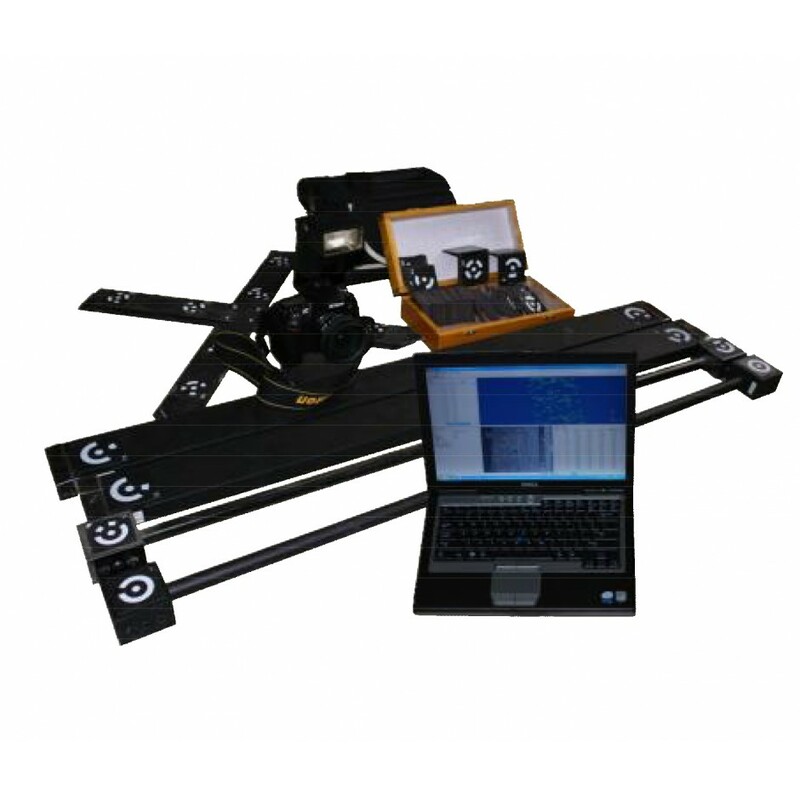 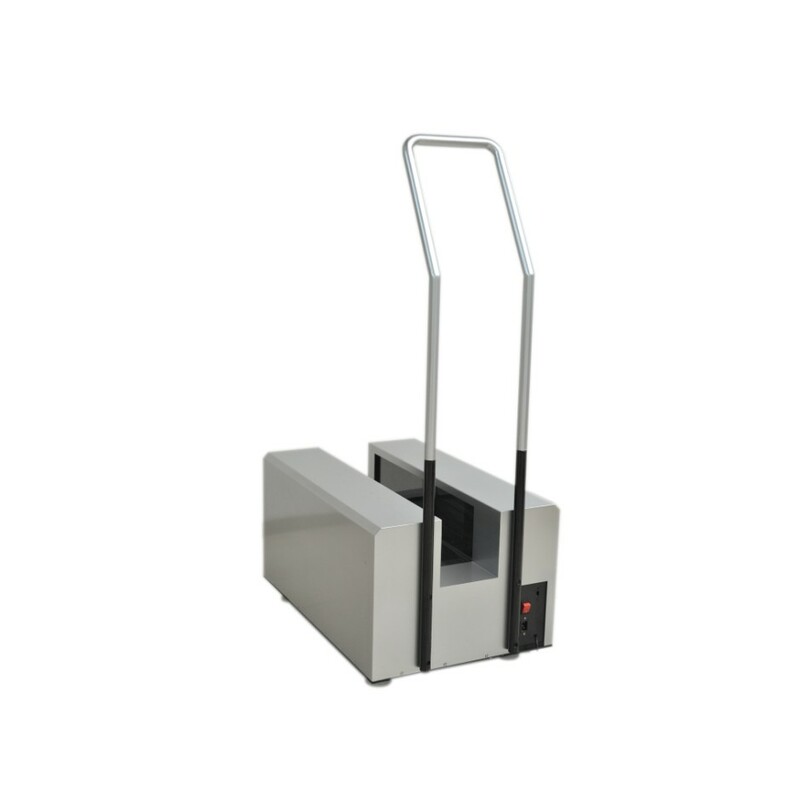 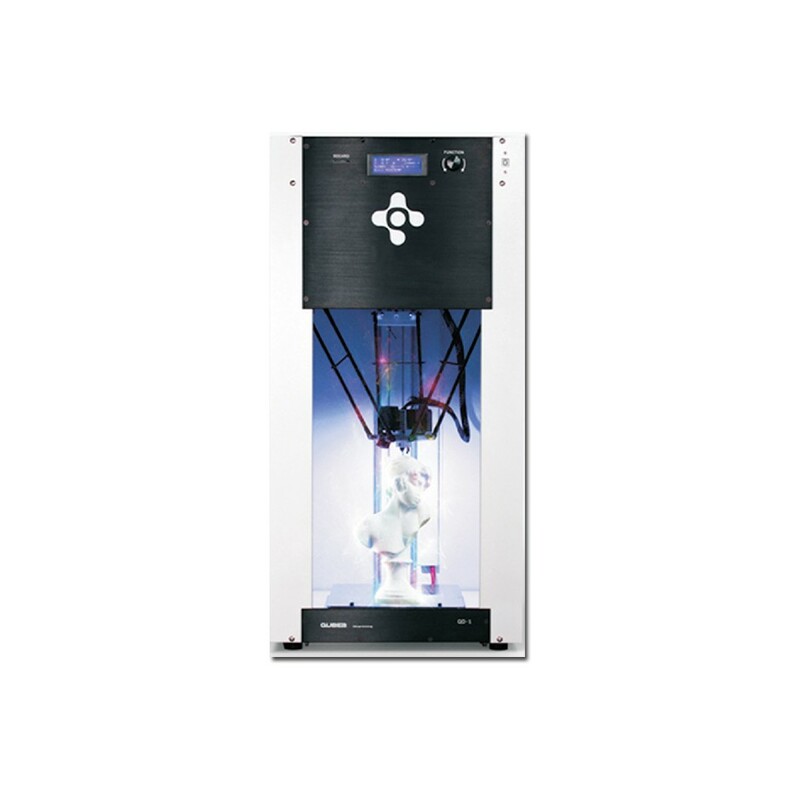 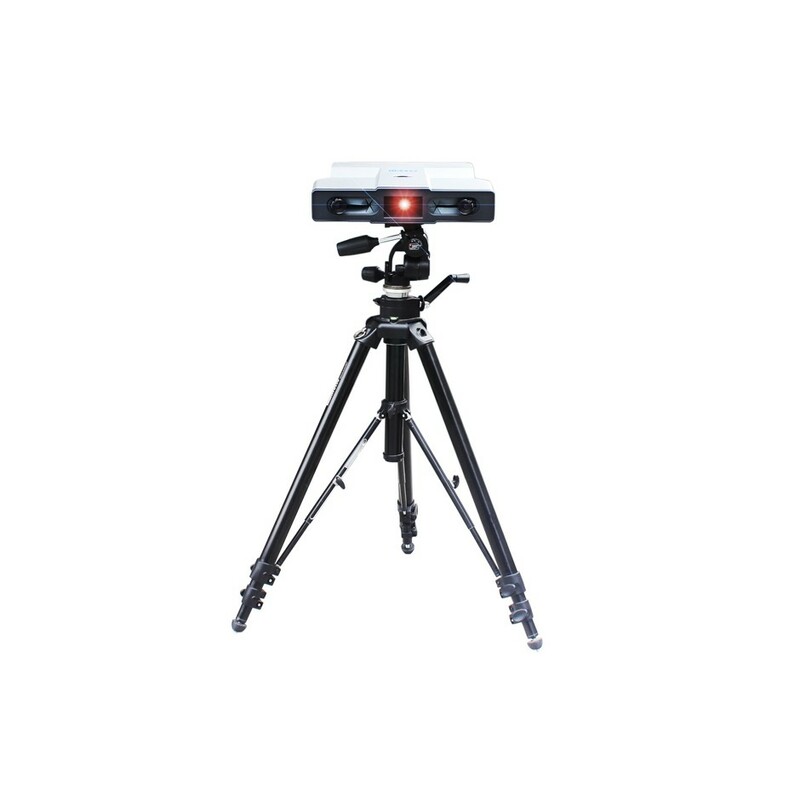 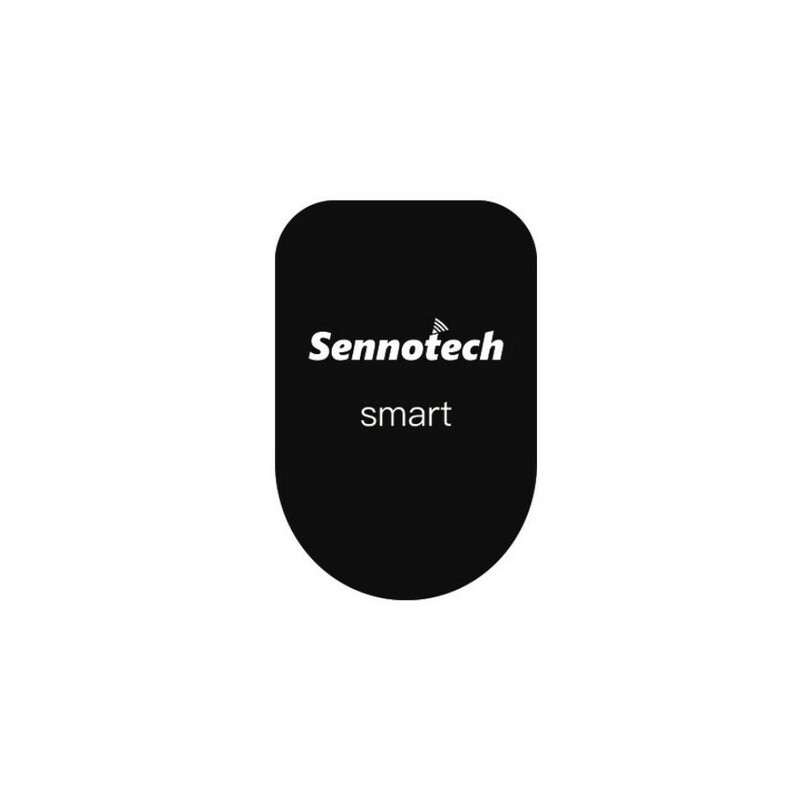 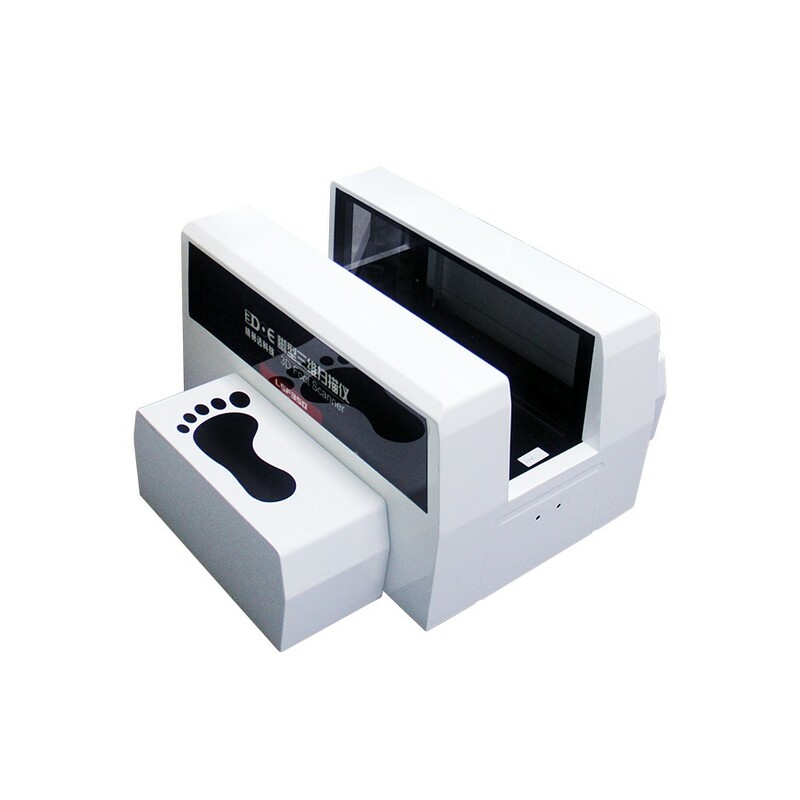 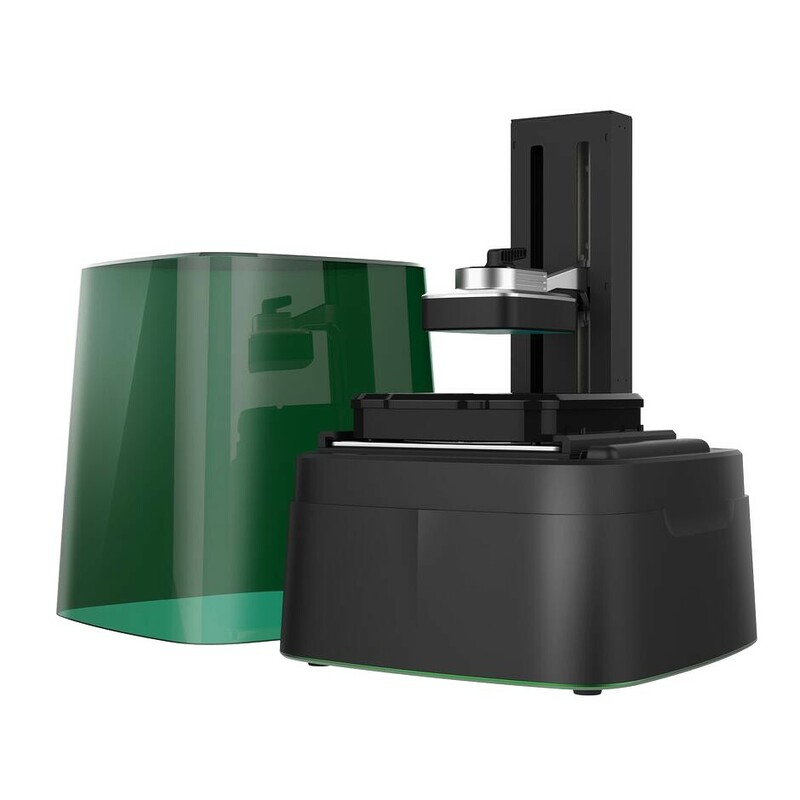 2, measuring speed With a single-sided scan time of less than 0.1 seconds, you can collect millions of points of data. 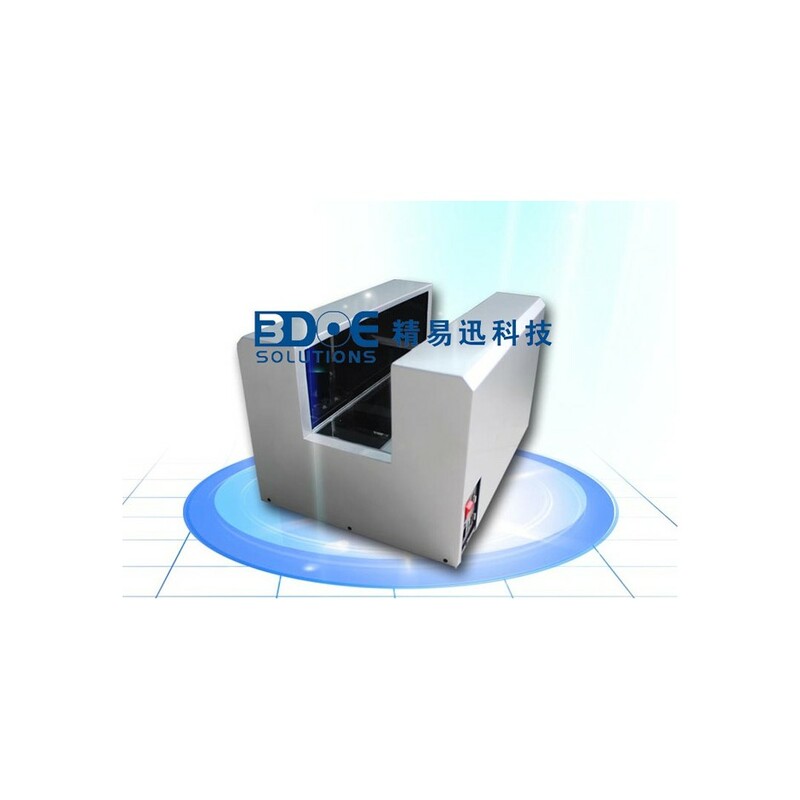 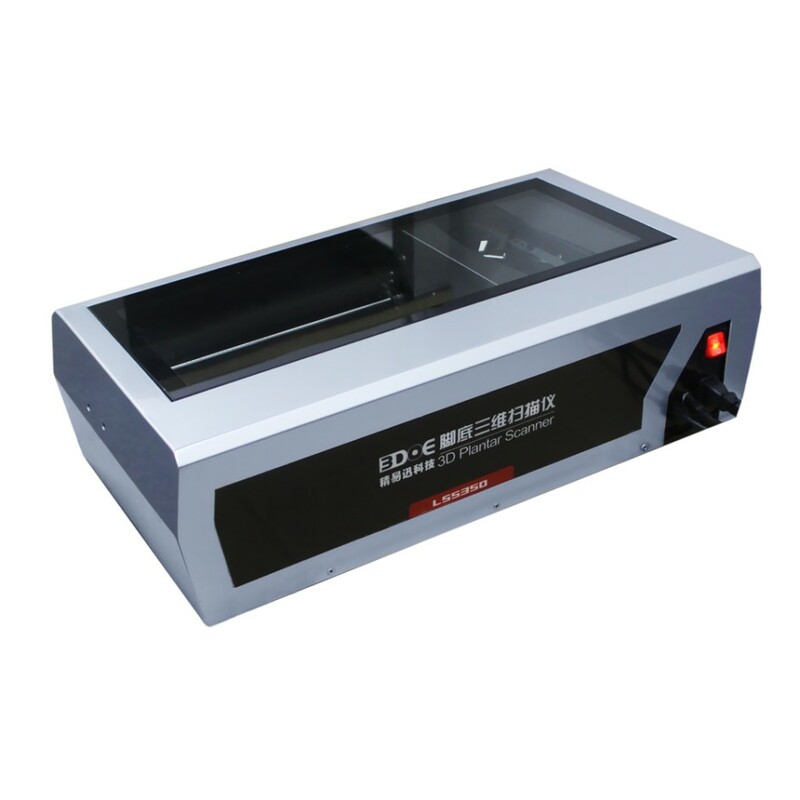 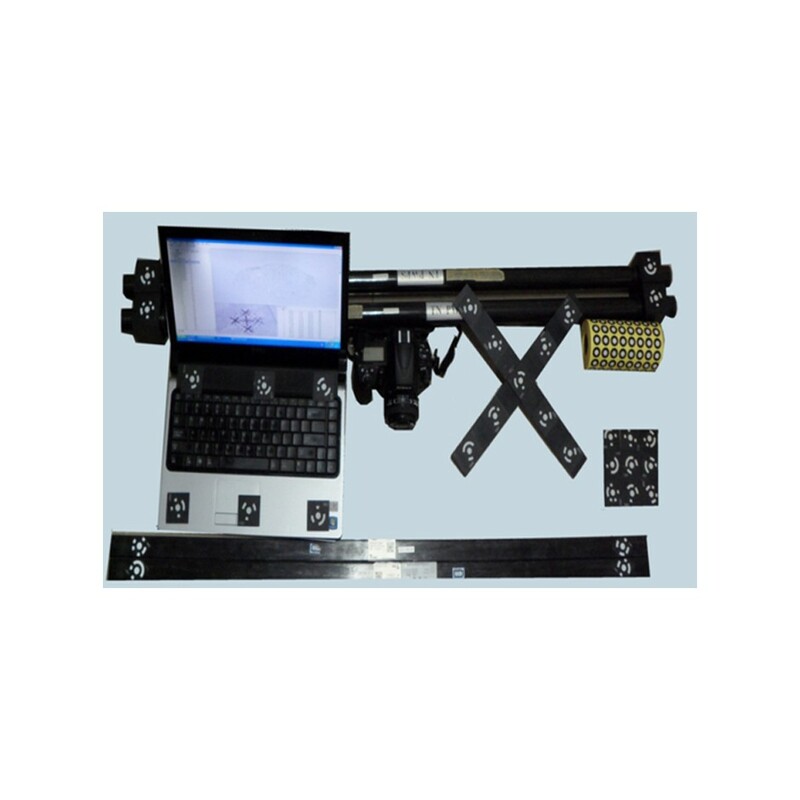 Data output format : ASC, STL, PLY, OBJ, etc.